Porsche has launched the latest iteration of the 911 today. The 2019 iteration comes in two variants - the Carrera S Coupe and the Carrera S Cabriolet. The 911 Carrera S Coupe is priced at Rs 1.82 crore whereas the Carrera S Cabriolet is priced at Rs 1.99 crore (both prices, ex-showroom pan India). 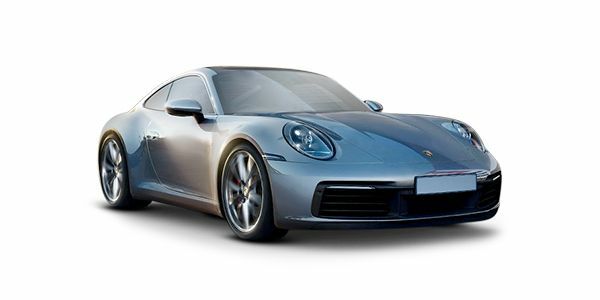 The 911 is powered by the same 3.0-litre flat six turbo-petrol with a 30PS increment in power. Power figures now stand at 455PS and 530m of torque. The 0-100kmph sprint takes 3.7 seconds and the top speed stands at 308kmph. The 911 can also be optioned with the Sport Chrono package which shaves of 0.2 seconds off the 0-100kmph timing. Porsche has also not changed the 911’s looks and you still get the traditional 911 design. For 2019 though, the car has grown wider and longer than before. At the rear is where you can tell you’re following the 2019 model as you get new connected rear tail lamps. On the inside, the 911 gets a sportier steering wheel, twin digital displays flanking the rev counter and a new Porsche Connect 10.9-inch infotainment system. The 911 competes with the Audi R8 and Jaguar F-Type in India. Porsche 911 prices start at Rs. 1.82 crore (Ex-Showroom). Porsche 911 is available in 2 variants . The claimed ARAI mileage for the Porsche 911 petrol is 9 kmpl.